Alive After Five returns to Old Town Bandon on Friday, September 22, 2017. Alive After Five features art, music, food, refreshments and other activities throughout Old Town from 5 to 7:30. This month’s theme is Harvest Festival celebrating our bountiful local food options! Food and drink specials, farm dinners, wine walks, and kid’s activities will highlight this Alive After Five. 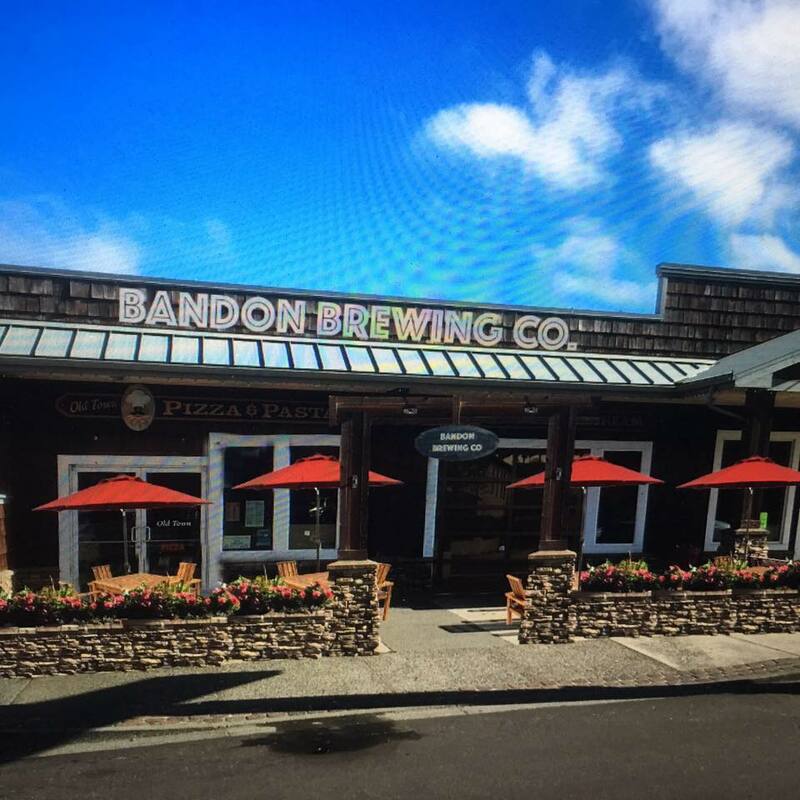 To participate in the wine walk, commemorative glasses and walking maps will be on sale for $10 at both Olivia’s Cottage and Bandon Brewing Company when the event starts at 5 PM.